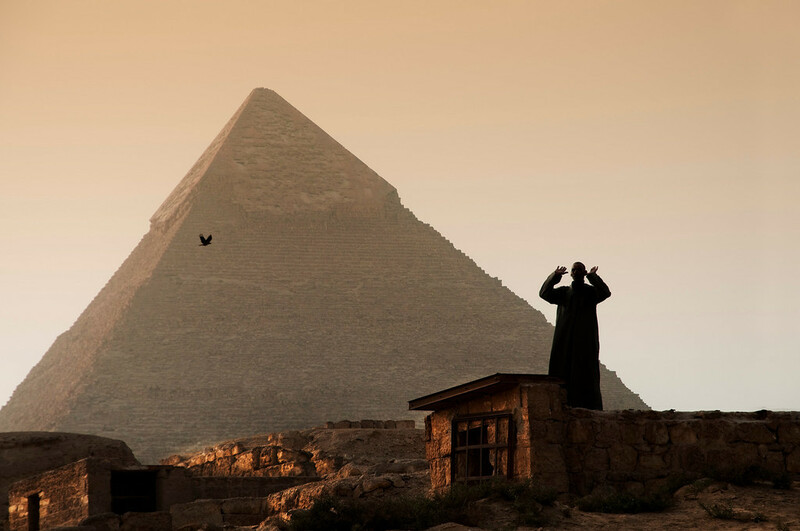 Egypt’s political, social and economic turmoil has directly affected its tourism sector. With travel warnings and social unrest, many foreigners have avoided visiting Egypt. In an attempt to tackle this issue, Egypt is launching its first ever Corporate Travel Market exhibition for the international corporate travel sector. The Corporate Travel Market (CTM) exhibition is set to take place on 14-15 September, 2014. Mostafa Sultan, the Founder and CEO of CTM, explains in an interview with Egyptian Streets that CTM is intended to be, “a comprehensive one-stop shop for corporate travel buyers.” This includes hotels, travel companies, airlines, medical providers, repatriation services, mobile telecommunications providers and travel insurance providers. “[The Corporate Travel Market aims] to enable exhibitors to reach a large proportion of the corporate market in the least possible time,” says Mr Sultan. Mr Sultan adds that there is a grave need for the exhibition since there has never been a corporate travel exhibition in Egypt, nor has there been one in Africa or the Middle East. In fact, there has not been a travel and tourism exhibition in Egypt for at least 10 years. With the tourism sector accounting for 12.5 percent of employment in Egypt, the founder explains that corporate tourism is important for Egypt’s economy and that encouraging domestic and corporate tourism will aid Egypt in achieving “sustainability” for its economy. Despite corporate tourism accounting for “the highest spending power in the tourism sector,” it has never been addressed in Egypt before, says Mr Sultan.